Within hours of arriving at Bramall Lane, Dean Henderson endeared himself to Sheffield United supporters by tweeting the words to the Greasy Chip Butty song on his timeline. If he is even half as good at saving shots as he is PR, the Championship club have just snared themselves a damn good goalkeeper. Certainly Paul Hurst, arguably the manager who knows him best, has no concerns about Henderson’s ability having signed him twice since the 21-year-old’s graduation from Manchester United’s academy. Indeed, midway through last season, the former Rotherham defender described him as one of the most exciting young talents in the country. Henderson and Hurst both left Montgomery Waters Meadow when Town failed to gain promotion, with the latter taking charge of Ipswich Town. Inevitably, that led to speculation Henderson would follow him to Portman Road. But United, who had been searching for reinforcements following Jamal Blackman’s return to Chelsea, stepped in with a package which proved impossible to resist. Both for the coaching staff at Old Trafford, where Henderson is highly-rated, and the player himself. 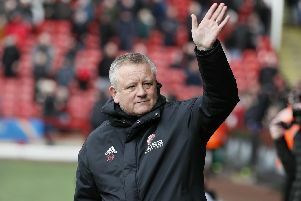 Chris Wilder, the United manager, has recruited from a variety of different sectors during the first 25 months of his reign. But all of his signings boast two things in common; ability and, even more importantly, desire. Attitude, according to him, is the most important part of a professional’s make-up. Something every target must demonstrate before signing on the dotted line. Having showcased his by swapping Carrington for the less salubrious surroundings of Stockport County, it was at Blundell Park where Henderson first rose to prominence during a brief spell with Grimsby Town. Recalled due to injury, he then moved to Shrewsbury last summer and kept nearly 20 clean sheets in 48 appearances. This combination of character, calibre and a willingness to accept a challenge makes Henderson a typical Wilder signing. Given his reputation within the game - Manchester United nominated him for their Young Player of the Year Award in 2015 - yesterday’s announcement is also a real statement of intent by Wilder and his team. 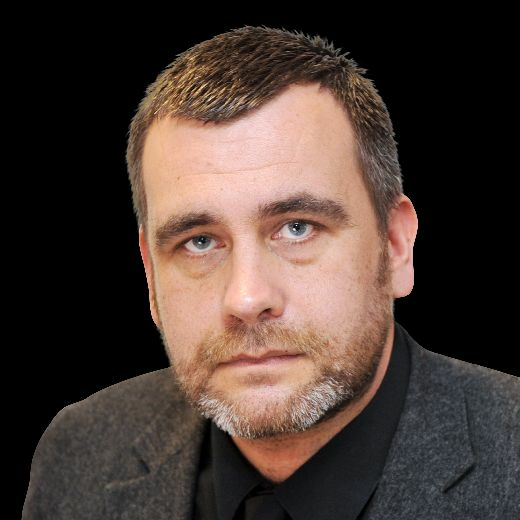 Despite the impressive CV, including caps for England at under-16, under-17, under-20 and under-21 levels, Henderson’s first task is to earn a place in United’s starting eleven ahead of Simon Moore. That assignment will begin later this month when United report back for training ahead of their first pre-season friendly on July 7.